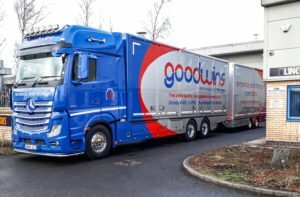 Goodwins is one of the few companies cocontrolled solely by members of one family. Andy Goodwin has over 30 years experience in the organising of domestic, commercial and international removals throughout the UK and overseas. 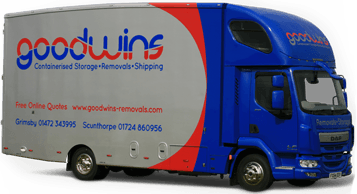 We personally visit all clients to explain the removal process and complete a pre-move survey so Goodwins can provide a competitive written quotation. 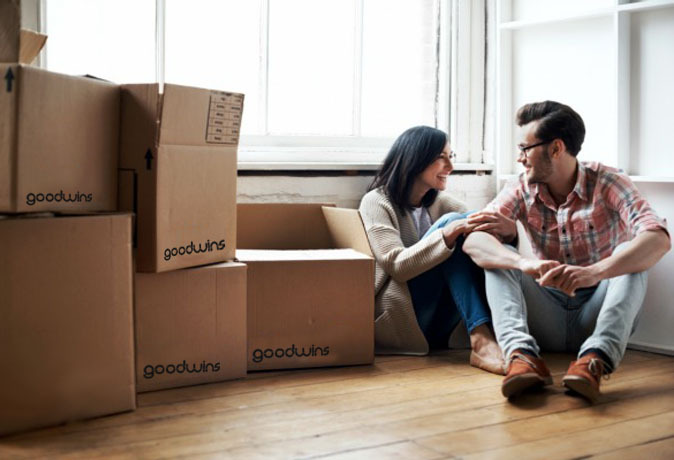 As a family Goodwins have personally experienced the trauma of moving home. This is why care and understanding are fundamental principles of the Goodwin approach to helping clients. All removals are personal and individual. This is reflected in the care taken to ensure a fair and reasonable quotation which represents genuine value for money. It is widely believed that high on the list of stress related situations is the act of moving house (or relocating businesses). The aggravation of uprooting your home combined with the related cost can result in a less than happy event. And you are likely to make matters worse by attempting a “do-it-yourself” move to simply save a few pounds. Think about it. Your personal possessions are valuable and deserve to be treated as such. Whether the journey is long or short, the protection of your possessions is a top priority. You can, however, make the removal process easier, happier and more comfortable. By recruiting the professional help of your local British Association of Removers company – Goodwins Removals.